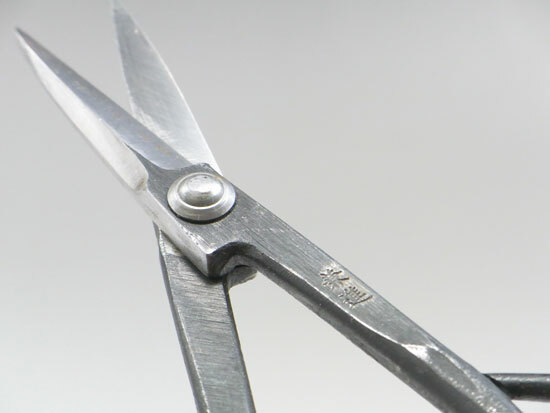 This is used for cutting bud and small branch. 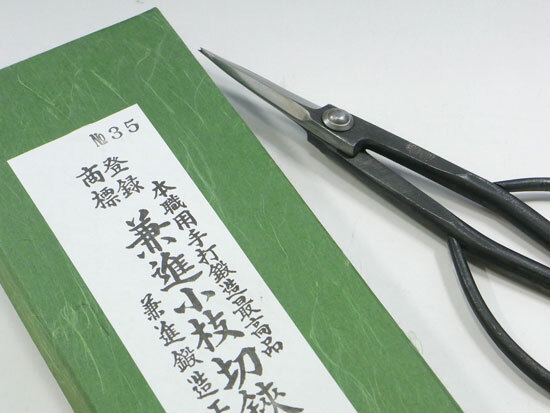 It is suitable for cutting medium bonsai and large. 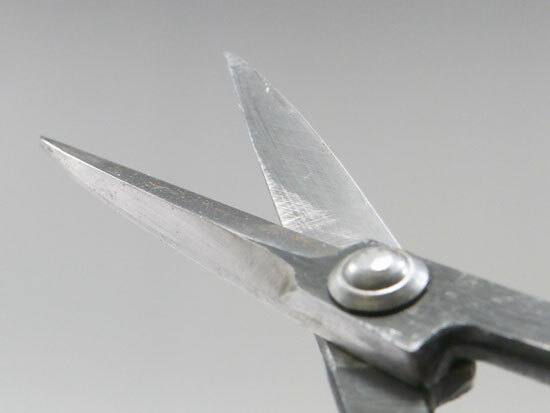 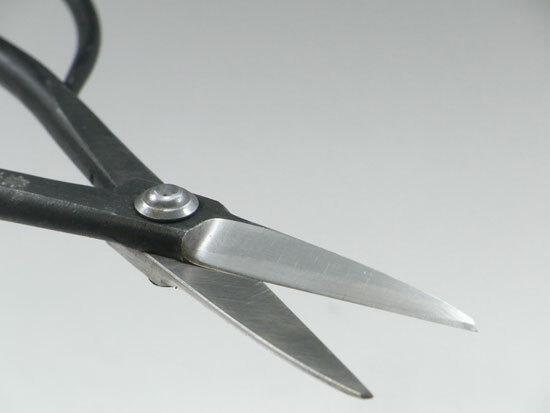 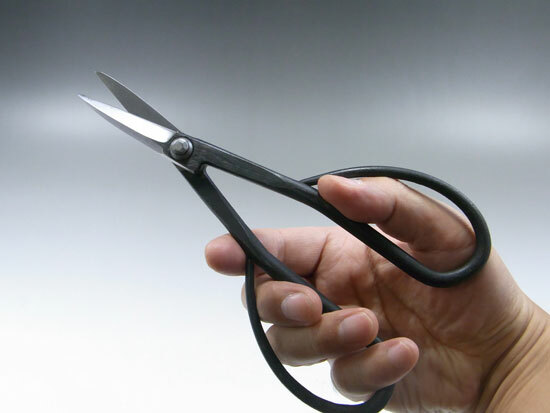 This is the all hand-made scissors. 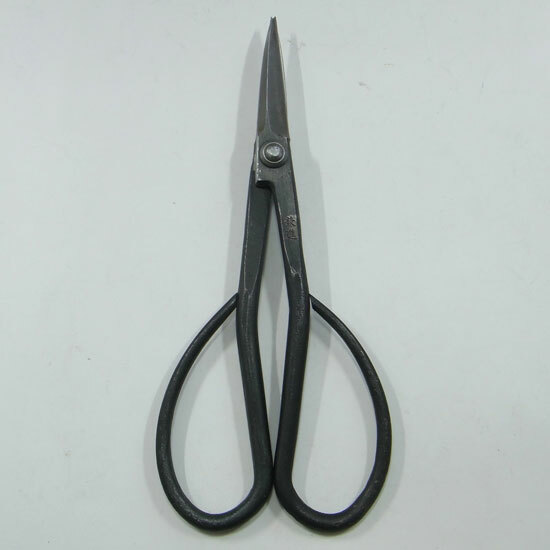 The craftsman makes this scissor from an iron bar one by one. 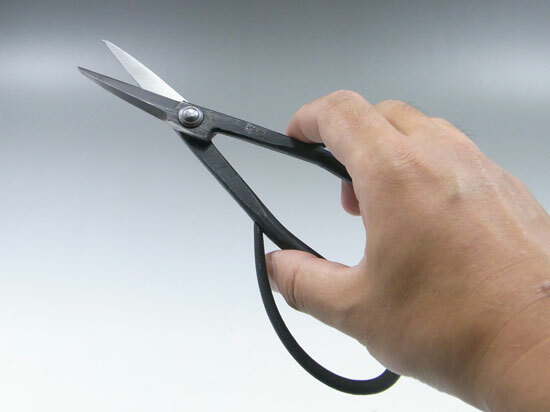 Please understand that the craftsman can't make many numbers about this scissors.